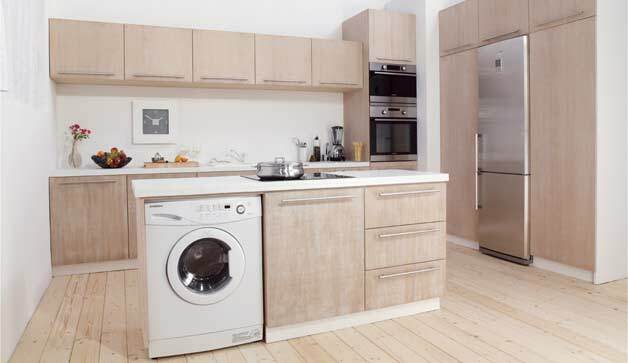 Part of planning your move is preparing your appliances for the transition. You have certain responsibilities that must be completed before your movers arrive. We will do all the heavy work of safely moving your appliances and the actual transporting of them to your new residence. We will bring them in and set them where they belong. We do NOT “service” your appliances. Your Responsibility: All appliances will need to be “Serviced”. It is your responsibility to hire a 3rd party service to prep, disconnect and reconnect your appliances from water, electric, natural or propane gas. It is your responsibility to thoroughly clean your appliances, preparing them for your movers. Request the moving company to make the proper arrangements in their behalf for an additional fee. Servicing – Preparing appliances so they will safely withstand the entire moving process including being moved on a hand truck, transit in the moving van, storage, etc. This process normally includes bracing the tub on your washing machine, dryer, and anything that requires extra support. Servicing is not limited to capping gas lines, water lines, ice makers, and satellite dishes. Disconnect appliances or reconnect them in the new residence. These include ice makers, washer, dryer, etc. Remove or install ceiling fans, air conditioners, evaporative coolers, TV antennas or any fixed items. Perform plumbing services, carpentry, electrical wiring, picture hanging, etc. Cleaning and care instructions can be found in your owners manual. If you cannot locate your owners manual you may find some basic information online. Go to your appliance manufacturer website for further instructions. We DO NOT “service” your appliances.